I read a quote once that said, “A person who feels appreciated will always do more than what is expected.” I’m not sure who said it, but I know this is true because of how I feel when someone shows appreciation to me. It’s one of the easiest equations and it never fails: when we show appreciation to another person that person is more likely to help again, they are going to feel great, and they are going to try to exceed your expectations. 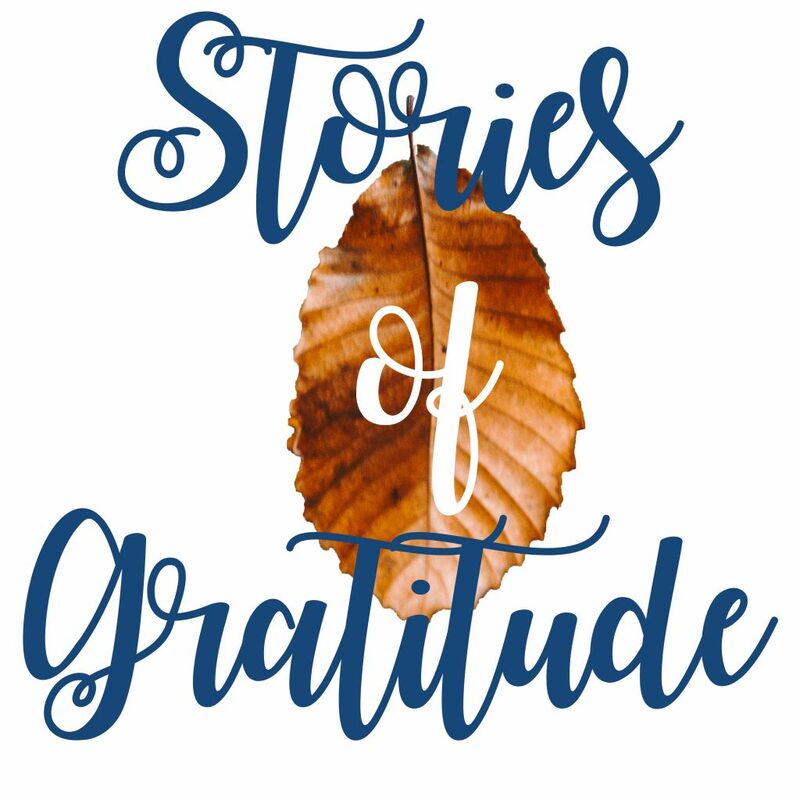 It’s November, and it’s the month of giving thanks, so I thought I’d do a special episode on what it looks like when we reach out and show appreciation for the people in our lives. Stay tuned for stories from the people who got involved and what that looked like. William James, well-known psychologist and philosopher, said, “The deepest principle of human nature is a craving to be appreciated.” We all want and need to feel valued for who we are and we love being recognized for our contributions and accomplishments. It’s important for us to know that we have made a difference in the world and to the people around us. When a person takes the time to express real appreciation for something we have done it builds our self-confidence, but more importantly it helps us know we are seen, our efforts have been accepted, and it empowers us. More often than not a simple appreciation also infuses an energy and motivation to work harder and do more. It’s powerful stuff. So, I thought I’d proffer a challenge to a few folks around the Northern hemisphere. We’ve got some folks from Utah, from Ohio, even from Canada. Here’s what happened: I extended a challenge to 18 people to participate in this challenge by taking some time to identify someone in their life who is underappreciated, then to show them appreciation and report back on how that went. Of the 18 I challenged, only 5 were willing to take the time to share some appreciation with the people in their lives. These are the wonderful stories of those 5 fabulous people and what went down when they reached out – in their own lives as well as in the lives of those they reached out to. Tune in for these 5 stories from these folks who are creating some good in their stories. Thanks to Brooks Potter, Sandi Atwood, Jami Furniss, Katie Houston, and Robb Moats. One of the things I found interesting was how different people interpret showing appreciation. Jami, for example, speaks the love language of gifts and service, because to show appreciation she helped her daughter with her chores and brought a gift to her co-worker. Robb and Brooks used genuine conversation or cards. Katie gave a compliment to her piano student. Three things in parting: First, there is not a right or a wrong way to show appreciation. It can be simple, it can be involved. Don’t overthink it, just do it in your style! Second, genuine appreciation is one of our deepest needs. It changes our world, it changes our relationships, it changes our own heart and it changes our experiences. It’s worth those few minutes it takes, and really, it only takes a few minutes. Sometimes just a few words. Third, are you someone who is too busy to show appreciation today, or could you find a minute during this season of showing thanks to actually SHOW SOME THANKS? It’s so easy and the payout is so high. I’m thankful for everyone who supports and listens to this podcast. Thank you to those of you who have taken the time to leave reviews and to share with your friends. Thank you!